Where can I get a list of names of good health insurance companies? Home / FAQ / Where can I get a list of names of good health insurance companies? Finding the right health insurance company to work with can be time consuming and frustrating. While a top 10 list of health insurance companies can help, so can knowing what to look for. 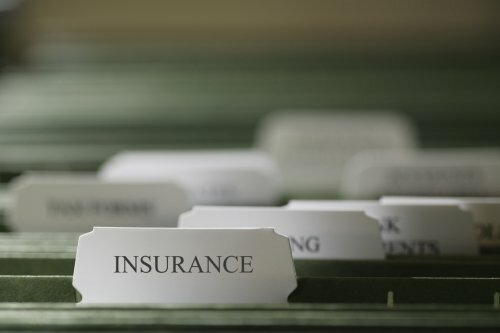 There are certain aspects of each health insurance company’s policies you want to look at in order to find what works best for you and your family. To research FREE health insurance quotes you can provide your ZIP code and start the search today! A good way to search for a list of qualified companies is to browse rating websites. A.M. Best provides both qualitative and quantitative analysis for ratings. They issue evaluations on companies by using several factors to help educate consumers in making practical choices. 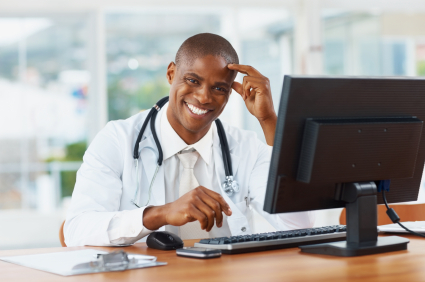 What are some qualities of a good health insurance company or agent? For those who don’t want to look at health insurance alone there are many insurance companies who provide agents to field the questions and concerns of potential clients. Health insurance agents should work hard to find the benefits and policies that meet your family’s needs. Finding coverage that is both flexible and affordable is key for most people. It’s important to view health insurance as an investment where the right company should prove to be trustworthy and reliable. Easy to Find Contact Info: Those companies who have customer support phone numbers and emails want to help their clients with any questions, concerns or give assistance through the insurance process. Local Offices: Also when researching online, it’s always a good idea to look for local agent offices. Make sure that the health insurance company you are interested in has policies available in your state. By finding a local agent you can get this information very easily. Seal of Approval: For those who are looking to purchase health insurance online it’s always a good idea to look for a seal of approval. Such online security companies such as VeriSign Trust are well known and allow websites to be secure and trustworthy when it comes to online purchasing. What should you avoid when purchasing from a health insurance company? There are many health insurance scams out there these days. With the baby boomer population aging and needing health insurance more, many scammers are trying to take advantage of those who are seeking out affordable health insurance. First visit your state’s health insurance department website for a list of reliable health insurance companies. For example, California’s Department of Insurance has plenty of information for consumers, and seniors in particular. Once you’ve found a list of trustworthy health insurance companies, it’s always a good idea to check out their rates. You can do this online, over the phone or in person at any authorized agent’s office. In addition to looking at the rating companies it’s also a good idea to check out the Better Business Bureau’s (BBB) website to see if there are any discrepancies with customer service. The BBB also gives ratings on health insurance companies, but they base it more on customer service complaints, resolutions and whether or not a company is registered with them. There are other things to consider when looking at health insurance companies. Make sure the health insurance company’s policies do not have low lifetime limits or calendar year limits. These types of policies will severely limit your benefits. Also try to avoid those policies that have short term health insurance and limits on doctor visits. Where can I buy good short term health insurance if I need it? coverage for a short period of time when in between jobs. COBRA gives those workers who lose their benefits the right to continue on with group health insurance benefits. This is only for a limited time and is only for those with certain circumstances. Most employers who have group health insurance are required to use COBRA as an option for those employees who need a continuation of coverage. It can be expensive, but if you have a medical condition it’s worth it. It’s important to research health insurance companies before signing with any one policy. By checking ratings both with rating companies and trustworthy customer service websites you can get a good idea of how well a health insurance company treats their clients. There’s nothing worse than having a health insurance company that won’t pay for the medical expenses. To research FREE health insurance rates among the best health insurance companies in your state, you can use your ZIP code to find the best quotes! Is there a list of health insurance companies online?